An Ultimate PDF Editor For Your Mac! 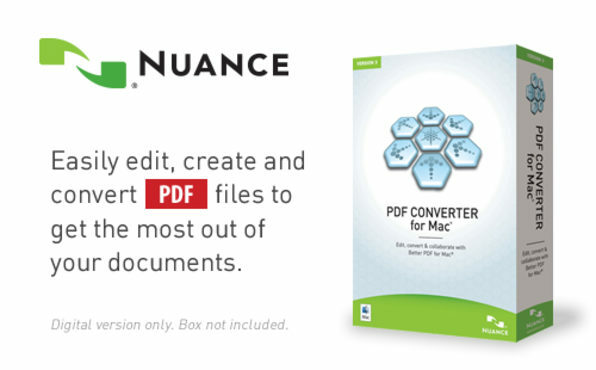 Nuance PDF Converter for Mac features industry-standard PDF viewing, editing, and security. Additional features include scanning paper documents to PDF, drag-and-drop document assembly, conversion of static PDF forms into fillable PDF forms and opening files from PDF Portfolios. It also includes direct savings to cloud services such as Evernote and Box. Combining unparalleled functionality, 256-bit encryption, and ease of use, PDF Converter for Mac enables users to edit and securely share PDF files like never before. 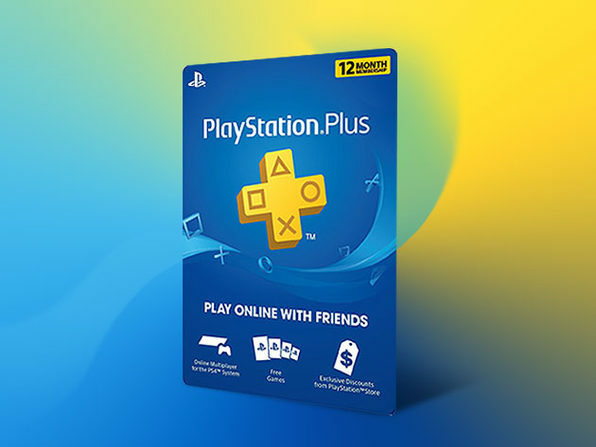 It provides everything you need to work smarter and faster. Having the ability to easily edit a PDF is a great thing and now thanks to Nuance you can do so easier than ever. The software's ease-of-use really sets itself apart from other PDF editors and its powerful features allow you to efficiently edit and share PDFs in a flash. If you're been hunting for a great piece of software that allows you to simply edit and share PDFs, PDF Converter for Mac is right up your alley. 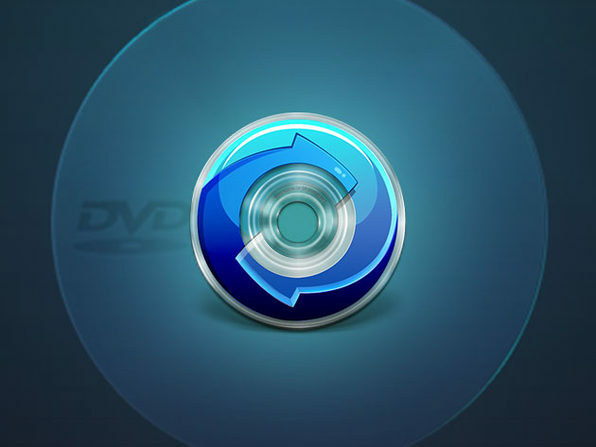 Edit Directly within PDF Files PDF files are no longer hard to change. Simply edit, delete, and add text as needed. You can also insert, move, copy, resize, and delete images. Connect to the Cloud Access to your stored documents in the cloud anytime, anywhere. Now you can save PDFs directly to Evernote and Box. Scan Directly to Searchable PDF Scanning to PDF isn’t useful if you can’t get access to information. Create PDF documents complete with text that can be copied and searched. Collaborate like Never Before Exchange ideas and provide directions by adding notes, text boxes, graphics, and more to PDF documents. Mark up documents with highlighting, underscoring, and strike through formatting. Take Advantage of the World’s Most Accurate PDF Conversion Don’t waste valuable time recreating documents with complex layouts and graphics. Convert PDF files into Microsoft® Word, Excel®, PowerPoint®, RTF, and Corel® WordPerfect documents in real-time. Protect your Information Black out or erase text from documents to protect sensitive information. Text and images can be edited or deleted to keep safe from prying eyes. You can even use search-and-redact to eliminate the text throughout a PDF document.